Do you feel you’re losing focus and concentration? Is weed taking a toll on your relationships? Is it taking over your life? 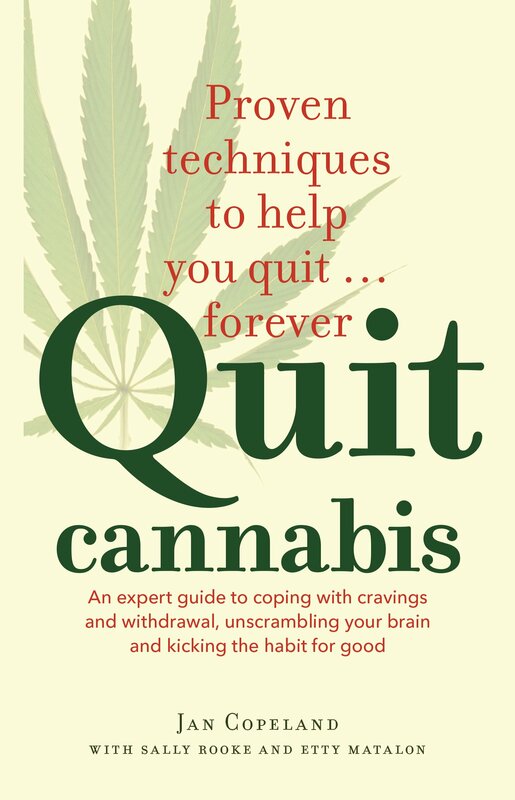 The longer you have used marijuana, the harder it is to quit. 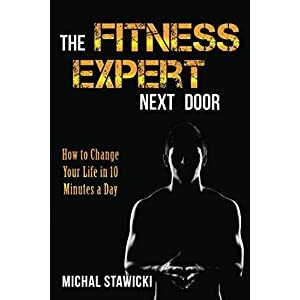 Maybe, like many others, you have experienced anxiety, sleeplessness, and strong cravings when you’ve tried coming off it. This ground-breaking guide is based on the experience of hundreds of users. 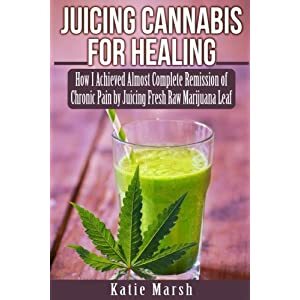 It cuts through the folklore surrounding marijuana to reveal the truth about its impact on your health and how to quit for good. 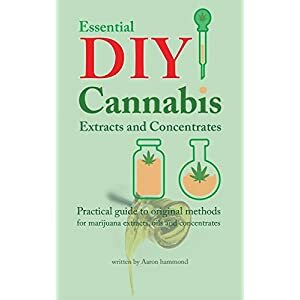 The expert author team, based at a specialist cannabis management clinic, provides practical tools on getting free from pot for the long term. 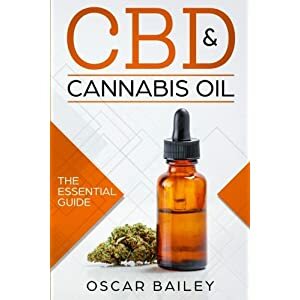 You will find real-life case studies of former users who’ve regained control of their life, together with proven strategies for managing withdrawal symptoms. The team also shows how to help a relative or friend come off the drug. 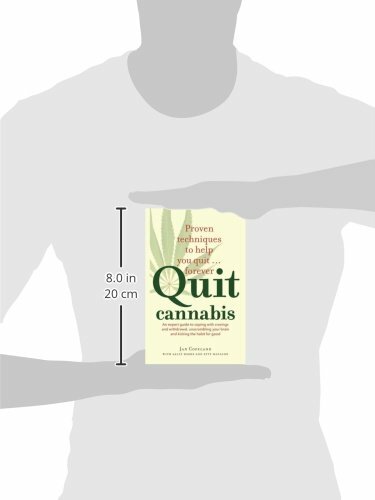 If you are serious about quitting cannabis, this is the one book you must read.